﻿ Incoloy 800 Weld Neck Flanges, Alloy 800 Flanges, Incoloy 800 Slip On Flanges Exporter. 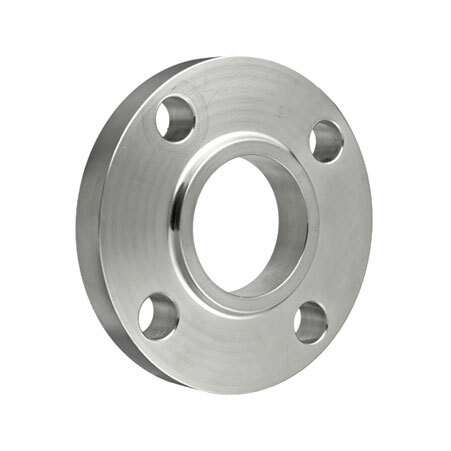 ANSI B16.5 Inconel Flanges, Incoloy 800 Blind Flanges Manufacturer, Incoloy 800 Threaded Flanges, Incoloy 800 Spectacle Blind Flanges Supplier. Amco Metals an ISO 9001: 2015 certified company focus on providing complete product satisfaction to its customers. We, at Amco, design products that are of optimum quality standards. We focus on providing products that are innovative and usable. We are a manufacturer, trader, stockist, supplier, and exporter of Incoloy 800 Flanges with a considerably high tensile strength between 75-100 ksi, rendering them the vigour to work in heavy duty and heavy wear industry, like load handling and machine handling equipment industry. Our UNS N08800 Incoloy 800 Weld Neck Flanges have excellent oxidation and carburizing repelling qualities, even if working under high temperatures, vital to the working of the power plants with superheaters. 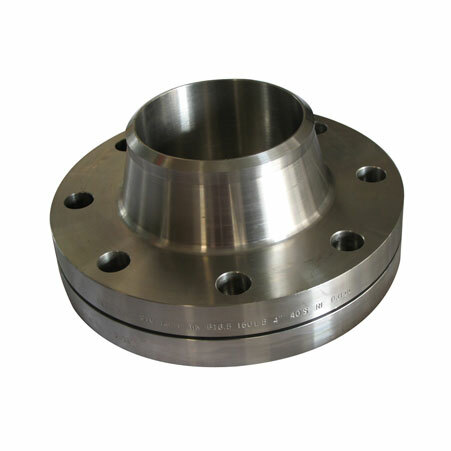 We provide Incoloy 800 Threaded Flanges which are chloride stress corrosion cracking resistant, with good creep and rupture traits and an imperviousness to acidic attack in the petroleum industry. Our products along with beiNG 100% durable and sustainable are economical as well. 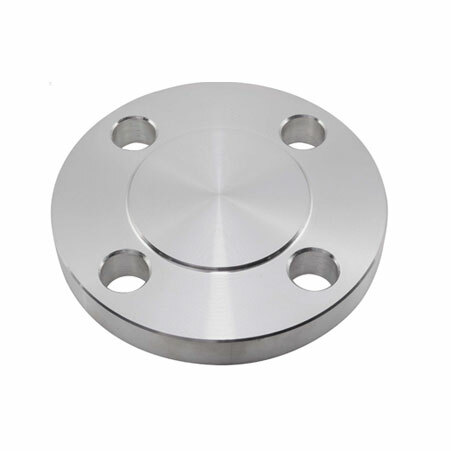 ASTM B564 Incoloy Alloy 800 Slip On Flanges, Incoloy 800 Weld Neck Flanges Exporter, Incoloy 800 Awwa Flanges, Incoloy 800 Body Flanges Supplier.